Designed with an extra long flexible gooseneck which allows you to direct light in any direction. Fits all devices with a powered USB port: Laptops, Netbooks, PCs, Macs and USB Hubs. 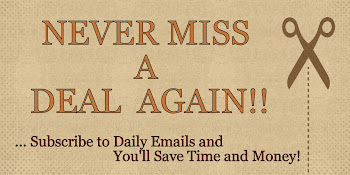 Can be used at home, in the office, while traveling or any remote location. Why pay more? This light is a great value for the price. I really like this little gadget! I have definitely gotten a lot of use out of it, especially on nights I stay up late to get work done on my computer. I hate keeping a lot of lights on after my family goes to bed. It's very easy to use, all I had to do was plug it into the USB port of my laptop and it worked. The LED light is very bright (almost too bright on HI), but it does have 2 settings. There is only one button that controlls the settings, it's very simple. The gooseneck is flexible and so far, very sturdy. I have had this product for a few weeks now and I haven't had any problems with it falling. It stays put right where I put it. Overall, it's a great little light to have when working at night or in the dark. 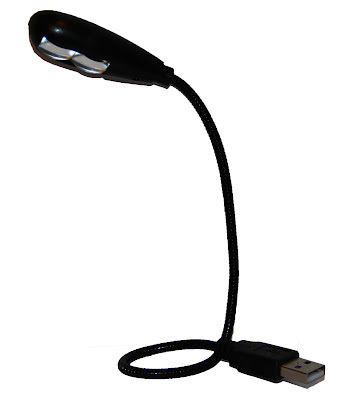 If you would like to try this USB Reading Lamp with 2 LED Lights and Flexible Gooseneck for yourself, you can purchase it right now from Amazon!